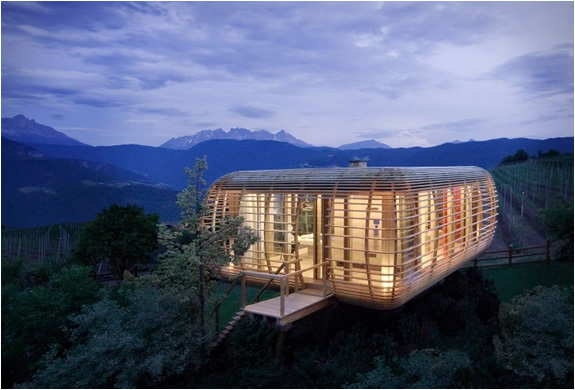 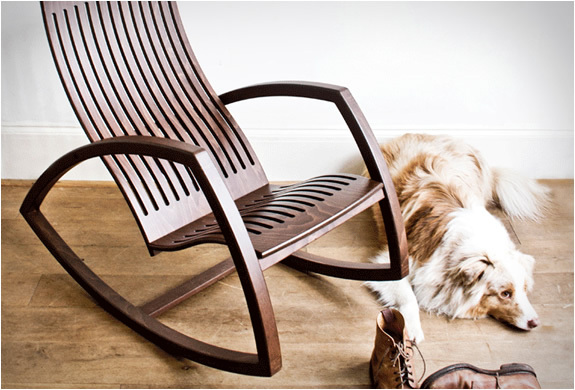 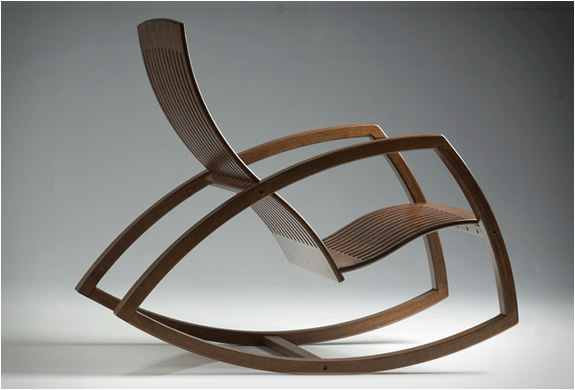 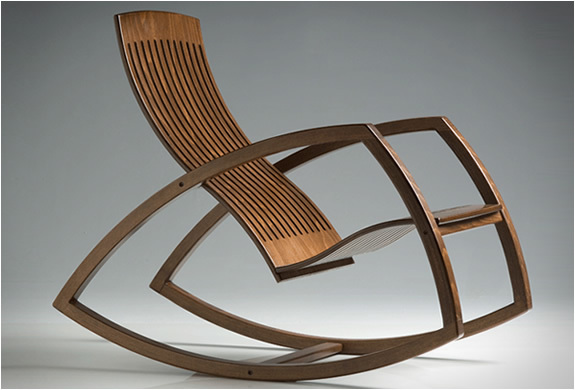 The classic Gaivota Rocking Chair, winner of various design awards, was revamped by Brazilian designer Reno Bonzon. 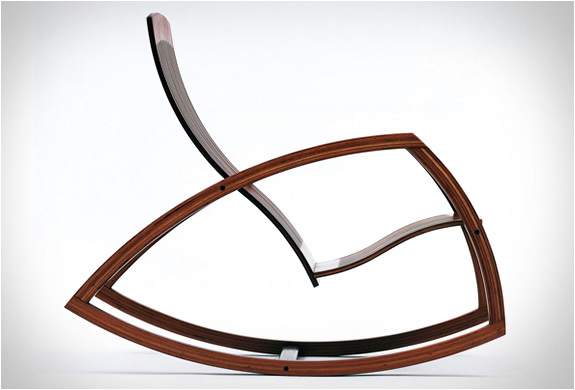 With an ergonomic design the sleek, contemporary rocking chair with rounded shapes has been designed to be comfortable whatever the size of the person sitting. 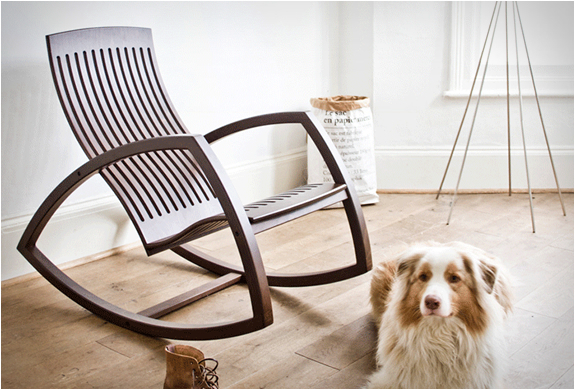 This beautiful piece of furniture is available from Bodie and Fou.